Welcome to the official website of singer/songwriter Terence Boylan! 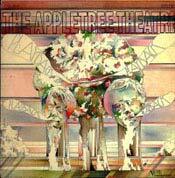 Finally, Terence Boylan's stuff is back out on CD! Look for the Anniversary Gathering Page, featuring news on all the musicians that worked with Terence and information about the Boylan Network. 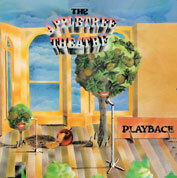 Appletree Theatre CD "Playback" is finally here!